VanArts grads helped create HBO's world of ice and fire. Do you also want to create visual magic? Or do your interests lie with photography, acting, video games, web development, animation or broadcasting? Contact us to learn more about the September start of classes. We're Driven to See You Succeed! Expect to learn at VanArts. Our programs transform hungry creative minds into the best in the industry. Gain the critical knowledge and internal confidence to take your career ambitions and rocket them into orbit. We'll help you go further and faster than you thought possible. Within 6 months of graduation, over 90% of our students begin working in their chosen field. 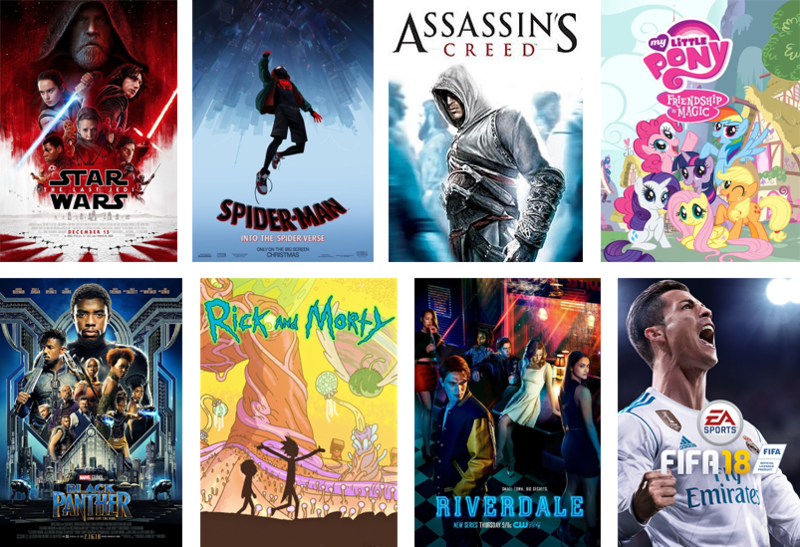 Those who work in the animation, visual effects, video game and film industries have their names in the credits of popular movies, TV shows and games. 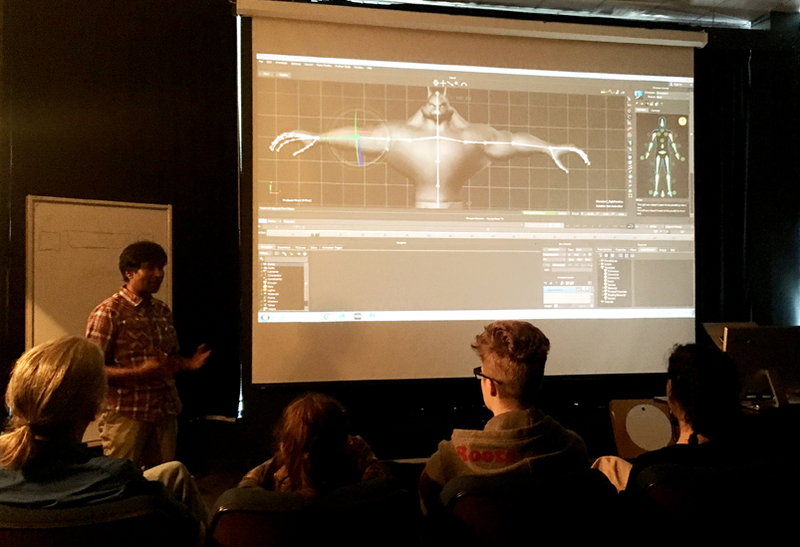 VanArts grads are everywhere, walking the halls of the top studios in Vancouver and beyond. We love seeing our graduates appear on the screen, and the entertainment industry is always looking for fresh talent. You could be the next one to join them. We are constantly hearing stories from our graduates and their successful careers. 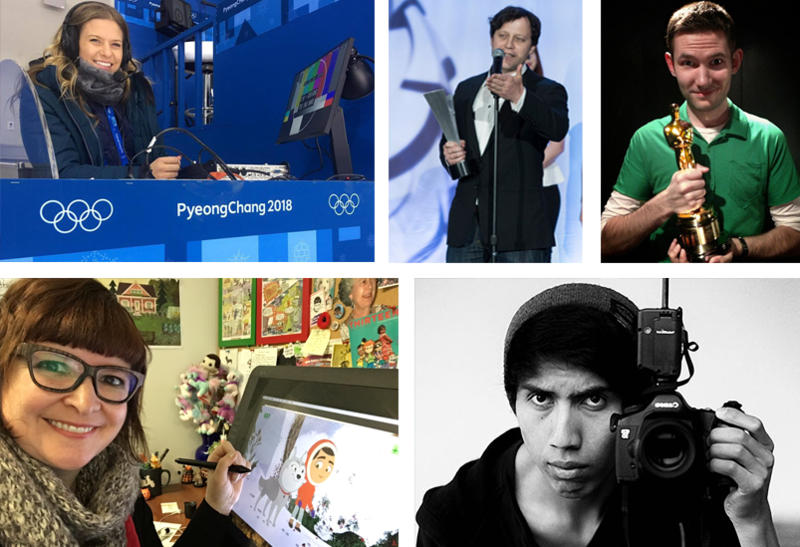 Whether they are winning awards, travelling the world as photographers, broadcasting at the Olympic games, or building the next generation of apps and online businesses, every VanArts grad has their own unique story to tell. Whatever you want to accomplish creatively and professionally, VanArts can give you the tools for a successful career. Committing to go to school is a big decision. VanArts wants you to be 100% comfortable that you’re making the best choice, which is why we open our doors and let you check out what it’s like to be a student here. If you are local to Vancouver or plan on visiting the city, speak to our admissions advisors and they will help you set a date and time to be a student for a day. You can ask questions of the students and instructors, explore our hallways, and get a feel for the school. We would love to see you! Contact us today.